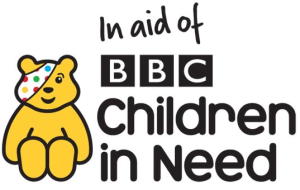 We have some exciting news – Country Kids raised £2,700 for BBC Children in Need 2013! 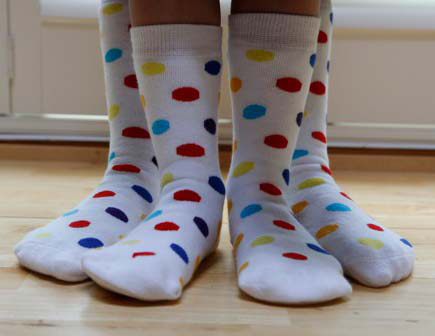 We had a great reaction to the tights and slipper socks which raise money for BBC Children in Need and we will be doing the same for BBC Children in Need 2104. The tights will be available for a July delivery and Country Kids will donate £2 to BBC Children in Need for every pair sold. We hope to sell as many as possible with as many independents and department stores stocking them.